Home / Blog / Should I Repair or Replace My Windows? When deciding whether you would like to repair a window or to replace it entirely, it is important to take into account the benefits that you will receive from either process. To have a damaged or aging window repaired will understandably be the more cost-effective of the two solutions, and is more practical when removing damages from the window itself, but for a significant improvement on the state of your window, it will be necessary to replace the window entirely. Whether the window has been broken and you are looking to retrofit a new pane to be installed or looking to replace the frame as well, there are factors that need to be considered. The installation of a new frame can provide a significant improvement to both the aesthetic quality of your space, as well as the efficiency of your home’s heating and cooling systems. This can, in the long run, save you a significant amount of money and stress. How Much Does it Cost to Replace a Window in a House? 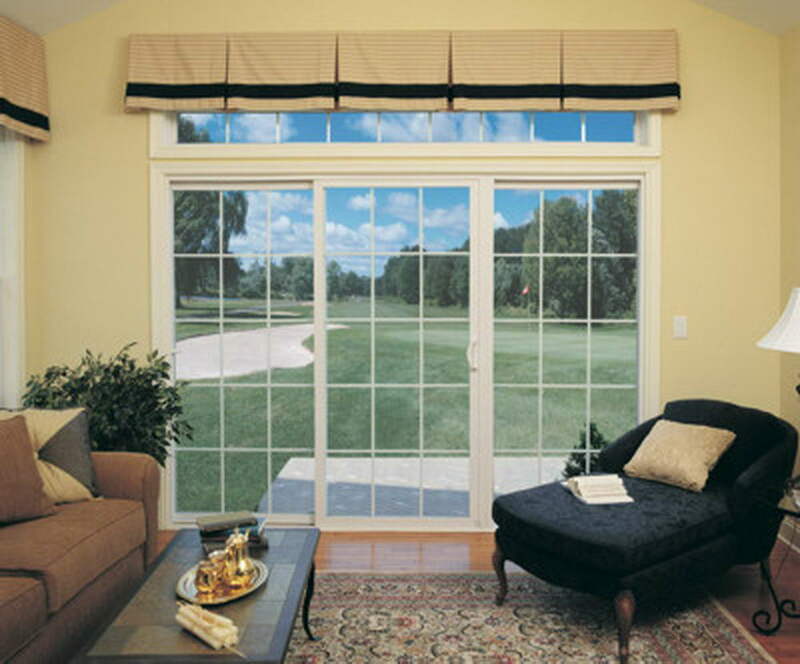 The cost of replacing a window in your home can vary greatly, depending on the size of the window, and the type of window that you are looking to install. For example, a window that uses a compression seal to ensure that your home is watertight can be more expensive than the weather stripping alternative. In the long run, the compression seal is more effective and can survive for a longer period of time without being damaged. Replacing a window frame as well as the window itself can also increase the cost, however, it can often come with a significant design improvement as well as one in energy efficiency. 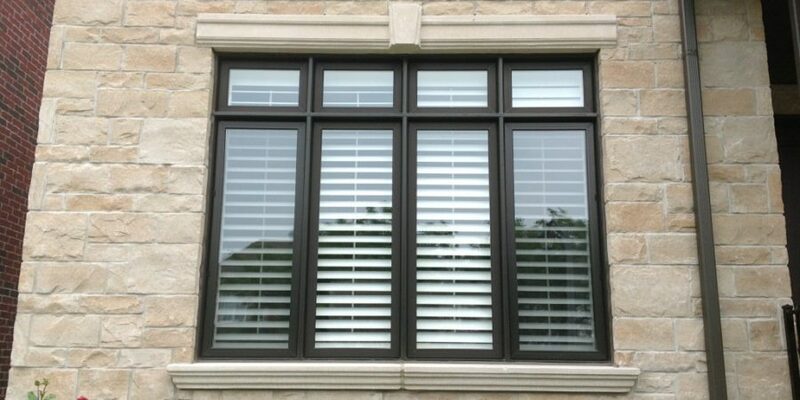 When replacing a window it is important to understand the factors that will most greatly impact the overall cost. Here is a list of conventionally found expenses that are likely to affect the cost of your window replacement. 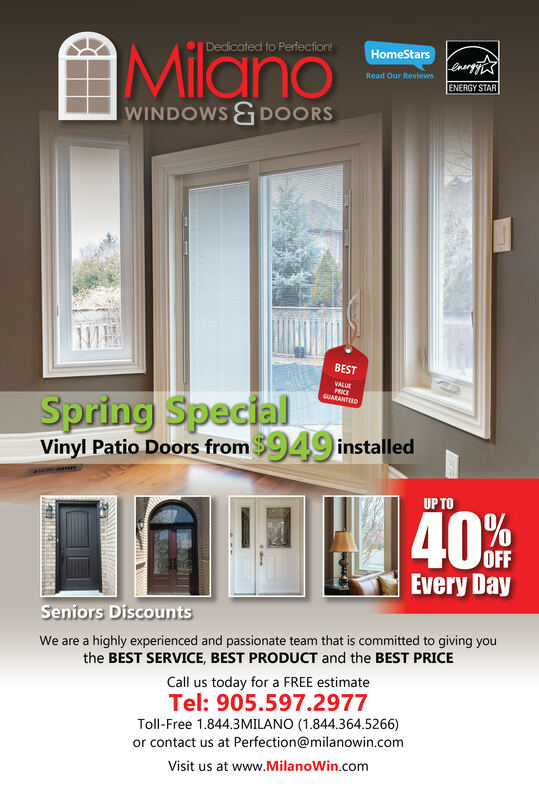 Milano Windows and Doors is proud to provide the Greater Toronto Area with the very best services in window replacement and repair imaginable. We can offer you the highest quality products, along with our dedicated service, all at a fair and competitive price. If you would like to see more of Milano Windows and Doors check our website for some interesting ideas or to see any of our past projects.